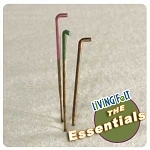 4 Needle 'Weighted' Metal Felting Tool. 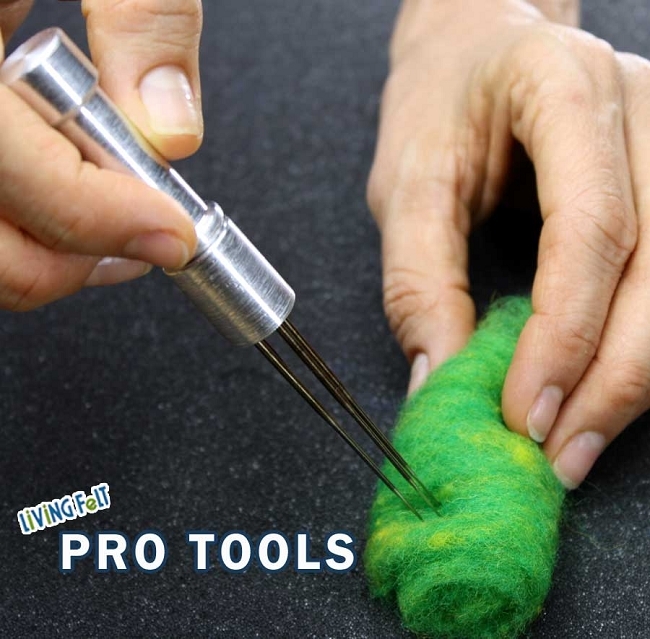 This felting tool model holds up to 4 felting needles -- and the felting needles are included. 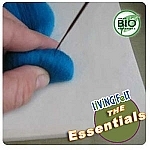 You'll get the metal holder plus four 38 gauge Triangle Felting Needles. 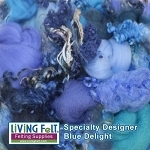 Any of our felting needles will fit in this tool.